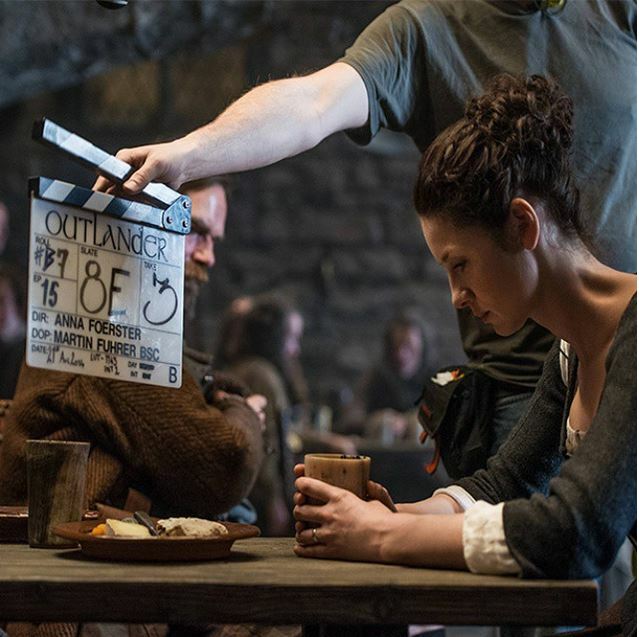 Here’s a new behind the scenes pic of Caitriona Balfe as Claire Beauchamp on the set of Outlander. 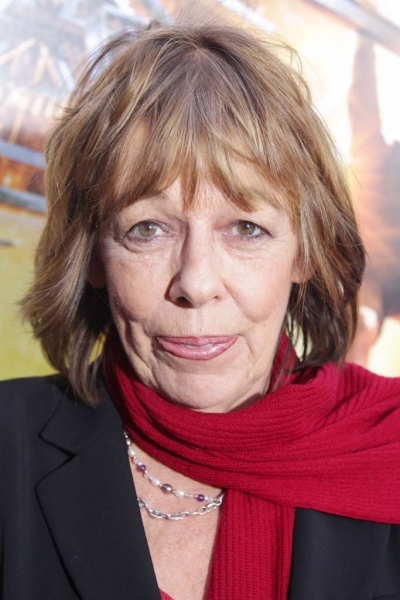 Please welcome Frances De La Tour to the Outlander family as she has been cast as “Mother Hildegarde” in Season 2! !